기사요약: 북한의 장거리 미사일 발사에 맞서 우리나라 정부가 10일 개성공단 폐쇄라는 강경 조치를 취했다. 북한은 이튿날 남측 인원 전원을 추방하고 개성공단 자산을 동결했으며, 남북 간 통로로 유일하게 남아 있던 판문점 연락 채널도 폐쇄했다. 남북관계가 최악으로 치닫는 가운데, 통일부는 14일 “개성공단으로 (북한에) 유입된 된 돈의 70%가 (노동)당 서기 실에 상납 되고 핵미사일 개발에 쓰이는 것으로 파악된다”라고 밝히며 공단 폐쇄 이유를 들었다. 이를 뒷받침할 증거, 그리고 유엔 안보리 대북 제재 결의를 우리나라가 스스로 위반한 것 아니냐는 논란이 일자 통일부는 한발 물러서며 주장을 번복하며 논란을 격화시켰다. South Korea on Wednesday announced the closure of a joint factory park in North Korea in fresh retribution for its wayward neighbor’s latest nuclear and missile provocations. After serving more than a decade as a totem of inter-Korean rapprochement, the Gaeseong industrial complex now appears in danger of fading into history, unless Pyongyang caters to faint hopes that it will change course and desert its nuclear program. Hong’s remarks reflect persistent concerns that the regime continues to siphon off earnings from the business district into its weapons of mass destruction programs, instead of feeding its downtrodden people and shoring up the crumbling economy. 기사요약: 미국 연방대법원에서 30년간 재직하면서 강경 보수 이념을 대표해 온 앤터닌 스캘리아 대법관이 향년 79세로 사망했다. 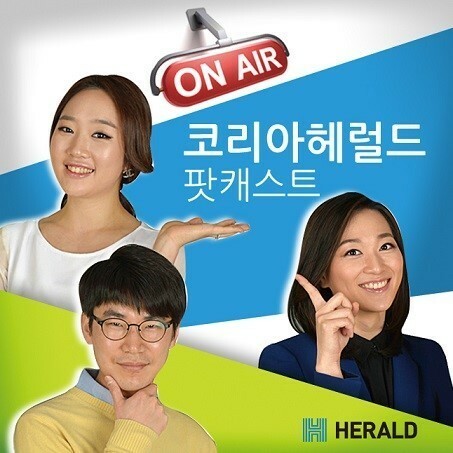 그는 낙태와 동성 결혼에 강력히 반대하는 한편 사형 제도 존치와 총기 보유는 강력히 옹호해왔다. 보수 5명과 진보 4명으로 구성됐던 연방대법원에 이념 판도가 뒤바뀔 가능성이 커진 가운데, 후임 선정 문제를 두고 백악관과 공화당이 정면충돌하고 있다. 오바마 대통령은 수주 내에 새 대법관을 임명하겠다고 말하였지만 공화당은 차기 정부에 넘기라고 요구하고 있다. During the three decades he spent on the bench, Supreme Court Justice Antonin Scalia embodied the values conservative America holds most dear, from defending the traditional family, to religion and patriotism. The longest-serving justice on the current court, and its first ever Italian-American, Scalia was eulogized after his passing Saturday, aged 79, as a towering figure of intellectual rigor -- with powerful personal convictions to match.